A nightly beauty routine has never been something I felt was important. I would just wipe my makeup off and go straight to bed. 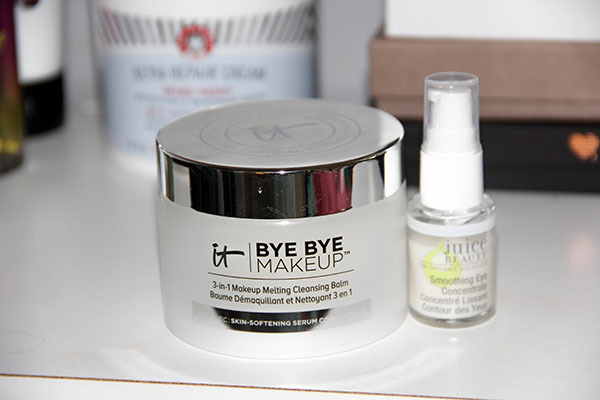 But lately as I've been trying new beauty products, I love making a routine out of it. Although I only use just a couple products, I wanted to share what my nightly beauty routine consists of. 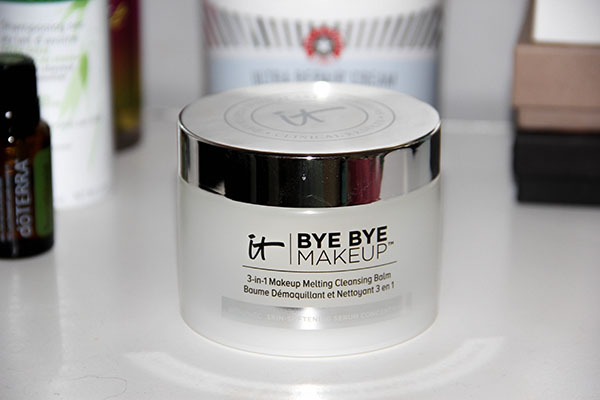 Bye Bye Makeup Cleansing Balm - I LOVE this stuff. 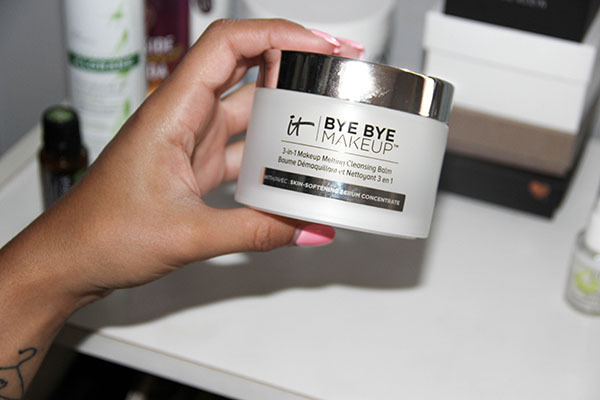 I use to swear by the Yes To Cucumbers makeup removing wipes, but this product does not compare. 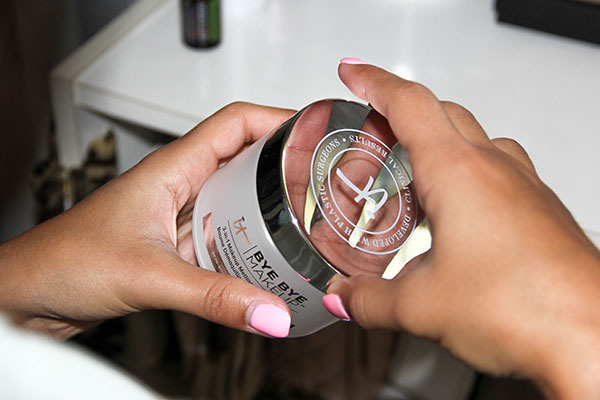 It's so gentle on your face and takes your makeup off right away. I switch between just rinsing it off with warm water and using a wash cloth, but both ways have the same effect. Highly recommend this product and will be repurchasing after I run out. 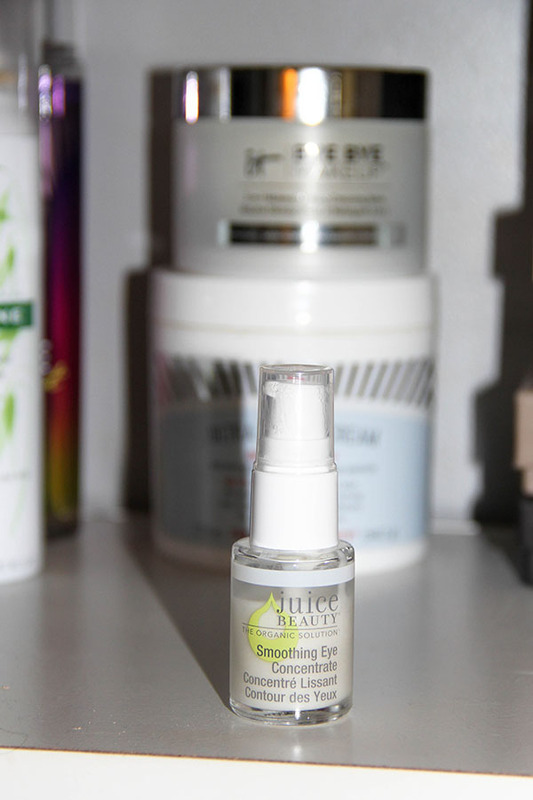 Smoothing Eye Concentrate - I have yet to see the full effect of this product. I got it in my summer FabFitFun box and it's meant for helping with the dark circles under your eyes, which is something I've been trying to get rid of. I've only been using it for about a week, but so far I like it. I apply it both in the morning and after I remove my makeup every night. The awesome thing about this line is they're organic and cruelty free!